I would like to inquire about your property Zameen - ID14530069. Please contact me at your earliest convenience. 800 Sq. 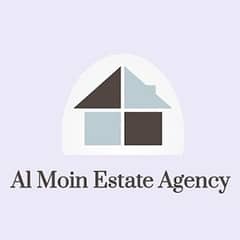 Feet West Open 1st Floor Flat Is Up For Sale In Madina Height Latifabad Unit 5. 2 Bed Rooms, TV Lounge, 1 Attached Bath Rooms, 1 Common Bath.